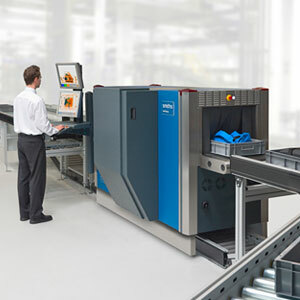 Designed to offer the highest security standards to the protection of airports, seaports, government buildings, correctional centers, and other critical infrastructures, our solution for Security Checkpoints not only includes the most advanced security devices available on market, but also the equipment needed to boost the efficiency of processes in airports checkpoints. Explore our solution and make your building a safer place. Sometimes, great threats are those small enough that human eye cannot detect it. But, these detectors certainly do. A powerfull solution to boost the efficiency of security checkpoint in airports.